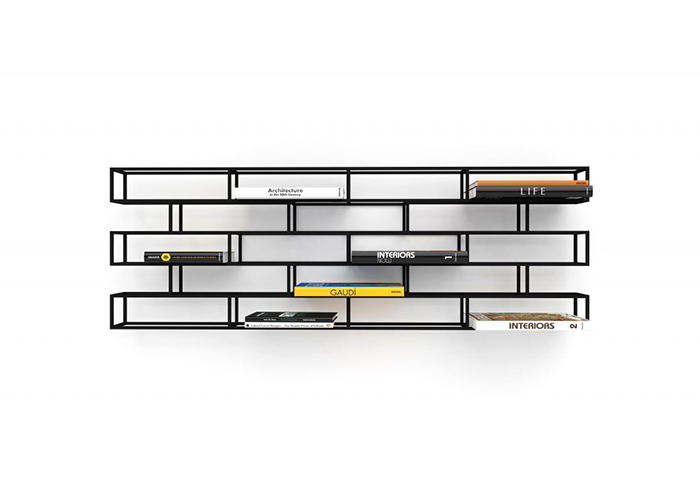 In January presented at the Maison et Objet in Paris, the Bricks series for Pols Potten. 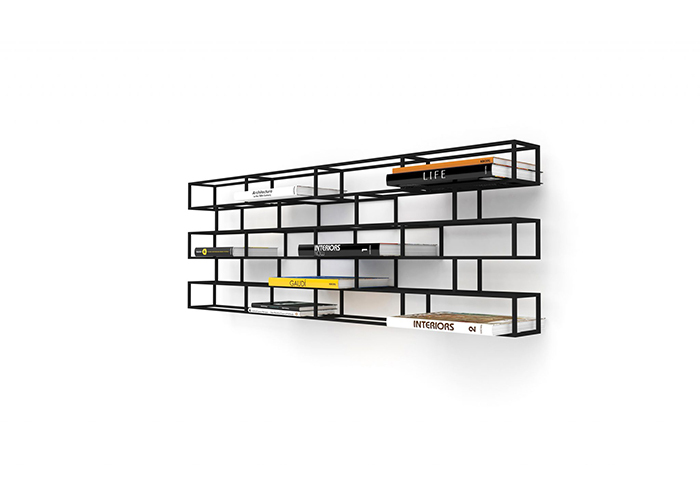 BRICKS wall, is a wall mounted rack for books, and as the name suggests it is inspired by bricks. 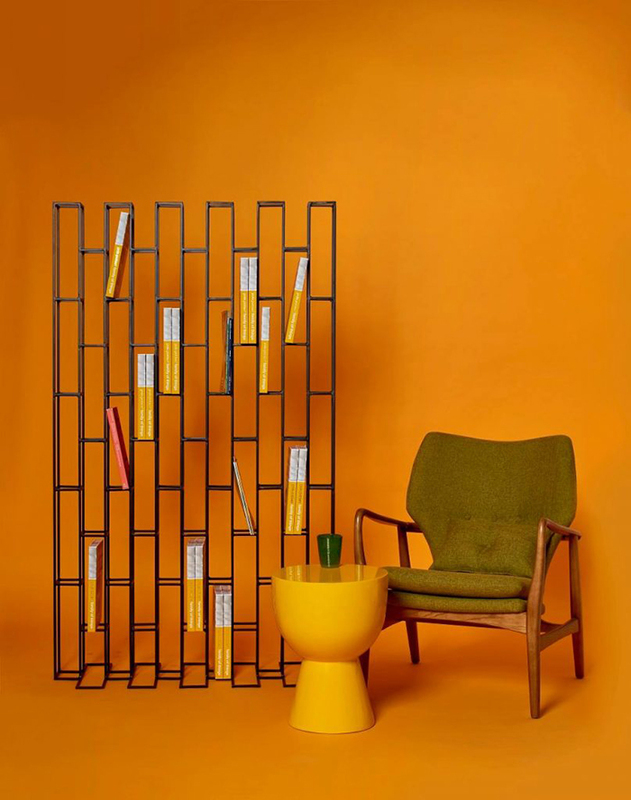 BRICKS standing is a rack for books and as the name suggests it is inspired by bricks. Books can be placed in the 50 open ‘stones’. The standing BRICKS can also serve as a room diver.